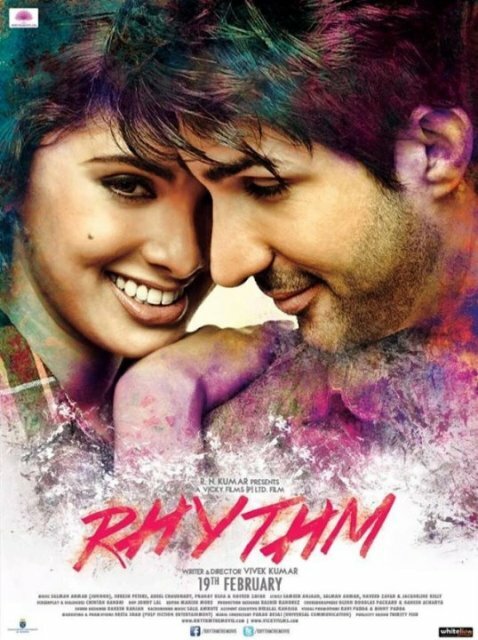 "Rhythm" is an Indian romantic-musical film, directed & produced by Vivek Kumar, starring Adeel Chaudhary, Rinil Routh, Gurleen, Vibhu, Kosha & Kuba. 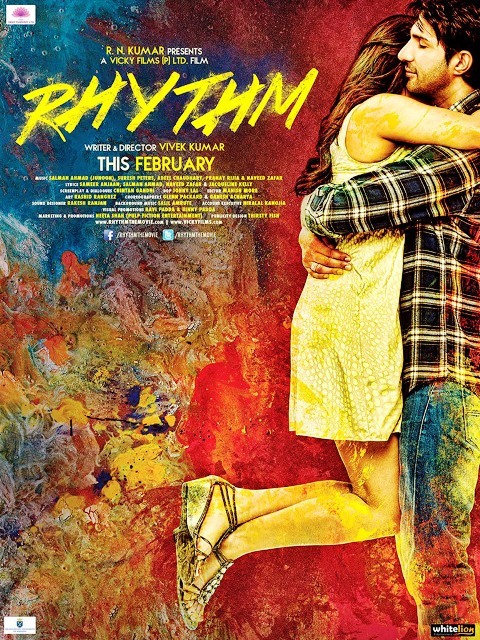 The film is scheduled for release on 19 February 2016 under the production banner of Vicky Films. Music of movie album track composed by various composer Adeel Chaudhry, Suresh Peters & Salman Ahmed, and singers are Sunidhi Chauhan, Salman Ahmad, Suresh Peters, Adeel Chaudhary, K.k., Natalie Di Luccio, Naveed Zafar & Harshdeep Kaur. Avantika (Played by Rinil Routh) and her group of friends are part of an inter-college music & dance festival. Meanwhile Rohan (Played by Adeel Choudhry) transfers to her college for advanced studies. He falls madly in love with Avantika but due to a past failed relationship Avantika has built a wall around her & does not let people enter her life beyond a certain point. After a series of incidents Avantika realises something which changes her life.